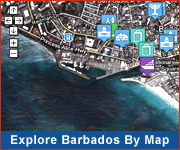 Looking to invest in some Barbados Real Estate? There are several options available and several local companies to guide you through the process. 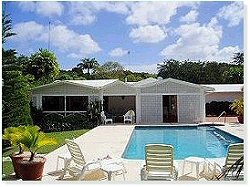 Contact your Barbados real estate agent for full details of the procedures involved in making that Barbados investment. A non-Barbadian buyer must first get permission from the Central Bank of Barbados. This step is merely a formality. Financing is available locally for non-Barbadians, however various regulations apply. 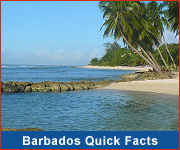 If you choose to bring the entire amount of the purchase price into Barbados this amount must be registered with the Central Bank of Barbados. For those relocating to Barbados, click here for some related guidelines.